From tablets to foliar sprays, choosing what to use when you fertilise houseplants can seem like a bit of a minefield, but On The Ledge is here to help you get your feeding right! Plus I answer a question about aquascaping soil and bring you part four of the On The Ledge sowalong, looking at what to do once your seedlings have emerged. 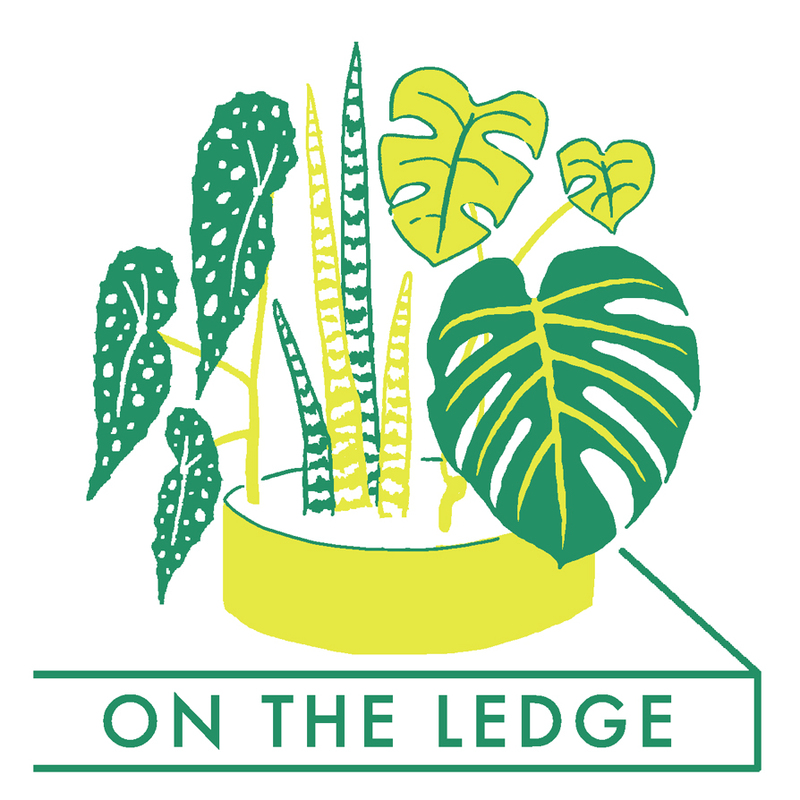 This week is an On The Ledge sowalong extravaganza! We’re now getting to the nitty gritty - the actual seed sowing bit - so my dog Wolfie and I are off to my potting shed to see what’s sprouting there, plus I have special guest Robert Pavlis to answer a question about using wood ash on houseplants. I talk African violets with fellow podcaster and AV grower and judge Annie Rieck, answer a question about variegated Ctenanthe leaves and introduce part two of the #OTLsowalong. I'm devoting a whole episode to the topic of growing your own houseplants from seed. I look at what you need to get started; what water, compost and containers to use; how to sow and what to do once your seed germinate.